Seven tips to keep kids safe from summer heat during practice. Fayetteville-Manlius Pop Warner football will use Guardian Helmet Caps for all players for the upcoming 2015 season. 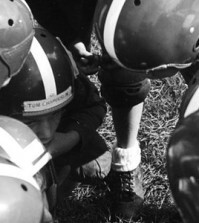 Alexandra George, a spokesperson for the league, says that F-M will be the first Pop Warner league in New York State to use the helmet caps. 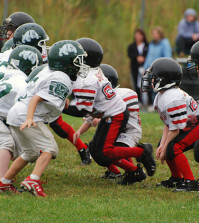 The league’s board of directors cited the ongoing discussion nationally about safety concerns at all levels of football and declining numbers in past years of players who have signed up for youth football leagues. 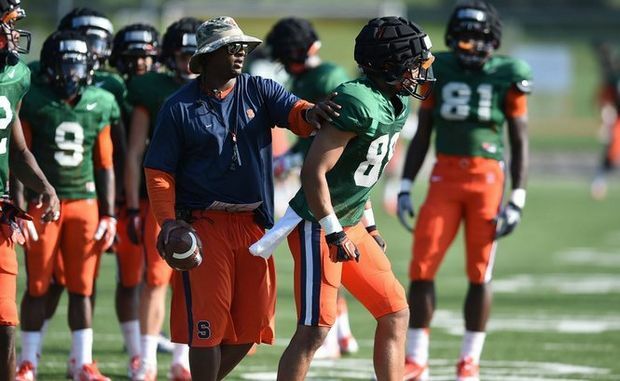 Syracuse University began using Guardian Helmet Caps at practice last season. About 10 percent of Football Bowl Subdivisions schools use the Guardian in some capacity, according to Matt Simonds, the national sales coordinator for Guardian Caps. Guardian Caps are designed by a materials engineering company in Atlanta which also produces materials for impact for the military, soft playgrounds and assisted-living homes. 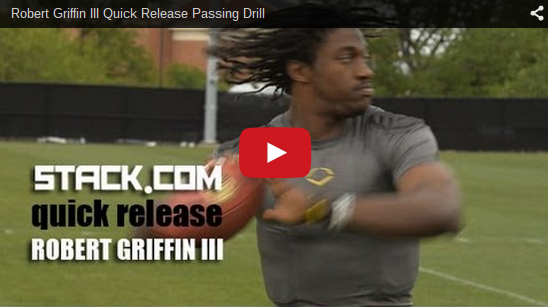 Looking for a Pistol Formation playbook you can use at the youth level? 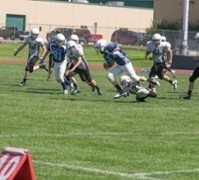 Pop Warner football lawsuit: Is kids football an abnormally dangerous activity?